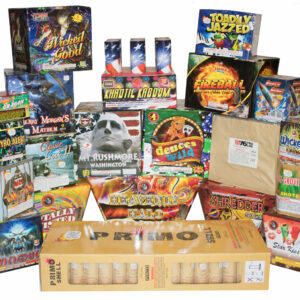 Bringing people value with their fireworks purchases and inspiring your internal (or actual) 4 year old! 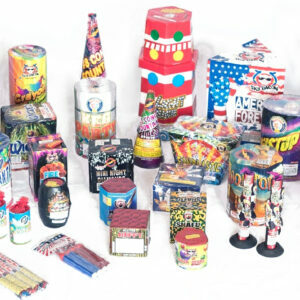 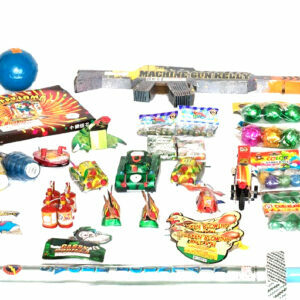 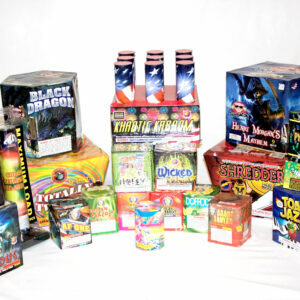 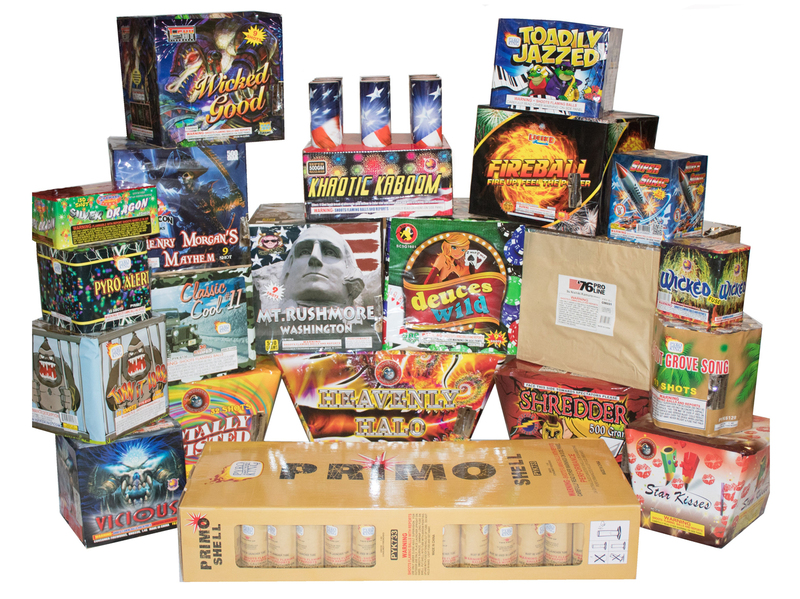 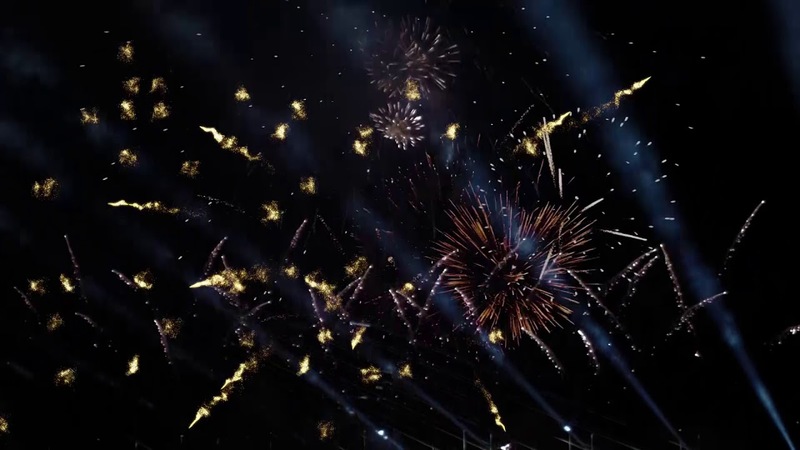 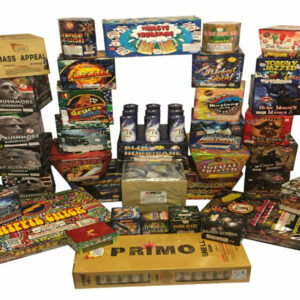 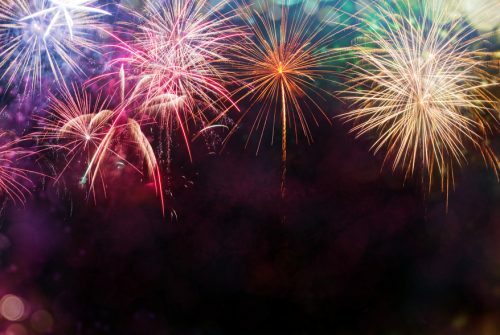 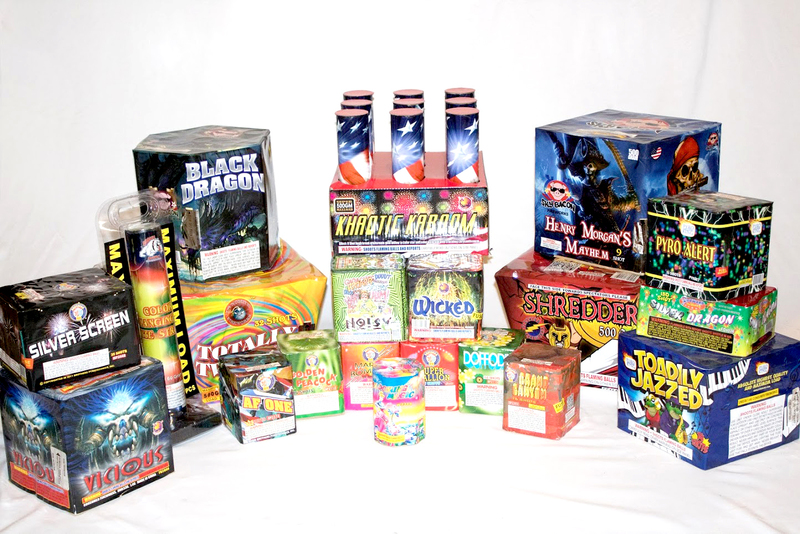 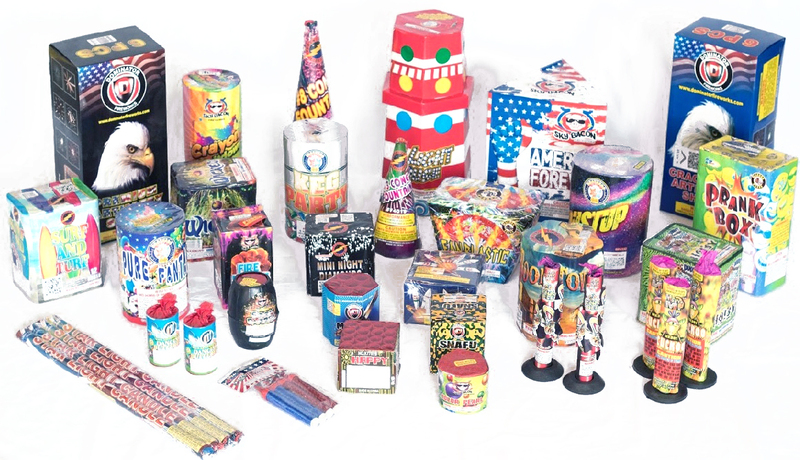 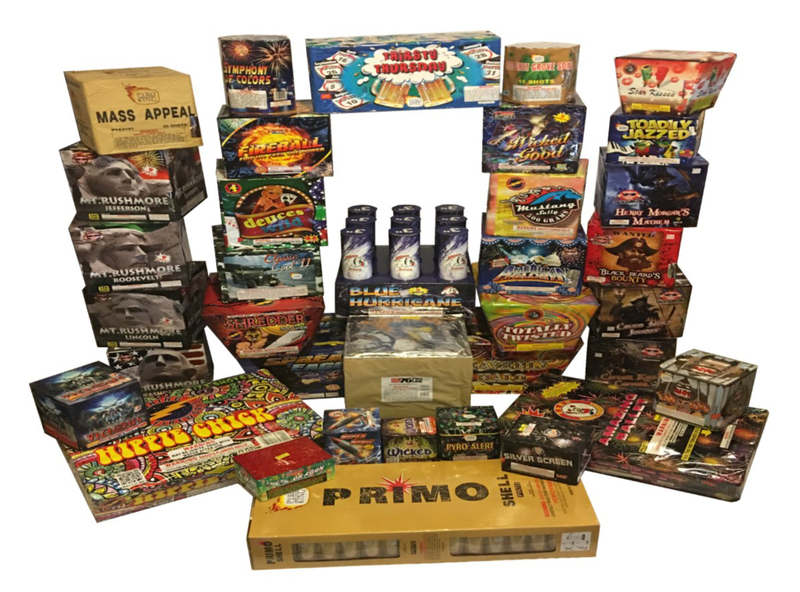 Start Shopping for Fireworks Today! 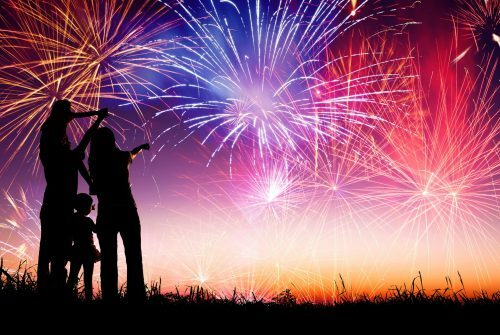 Celebrate 4th of July with people who are passionate about building memories and having fun!